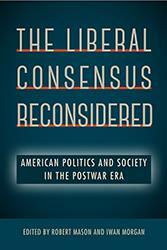 Here, leading scholars--including Hodgson himself--confront the longstanding theory that a liberal consensus shaped the United States after World War II. 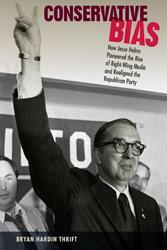 The essays draw on fresh research to examine how the consensus related to key policy areas, how it was viewed by different factions and groups, what its limitations were, and why it fell apart in the late 1960s. 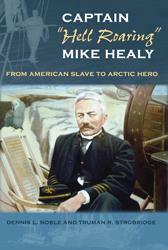 Beginning with the invention of balloons that lifted early explorers into the stratosphere, Ted Spitzmiller describes how humans first came to employ lifting gasses such as hydrogen and helium. 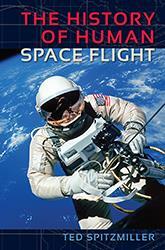 He traces the influence of science fiction writers on the development of rocket science, looks at the role of rocket societies in the early twentieth century, and discusses the use of rockets in World War II warfare. 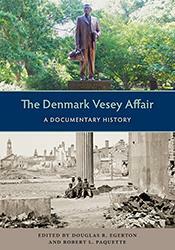 This is the definitive account of a landmark event that spurred the South to secession. Bryan Thrift mines over 2,700 WRAL-TV "Viewpoint" editorials broadcast between 1960 and 1972 to offer not only a portrait of a skilled rhetorician and wordsmith but also a lens on the way the various, and at times competing, elements of modern American conservatism cohered into an ideology couched in the language of anti-elitism and "traditional values." 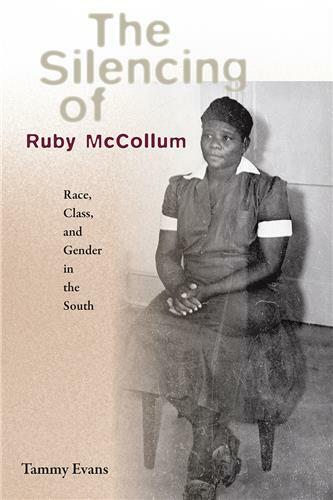 The Silencing of Ruby McCollum refutes the carefully constructed public memory of one of the most famous--and under-examined--biracial murders in American history. 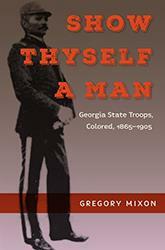 In Show Thyself a Man, Gregory Mixon explores the ways in which African Americans in postbellum Georgia used militia service after the Civil War to define freedom and citizenship. Independent militias empowered them to get involved in politics, secure their own financial independence, and mobilize for self-defense. In Known for My Work, Lynda Morgan looks beyond slavery’s legacy of racial and economic inequality and counters the idea that slaves were unprepared for freedom. 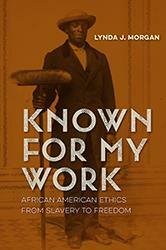 By examining African American social and intellectual thought, Morgan highlights how slaves built an ethos of "honest labor" and collective humanism. As moral economists, slaves and their descendants insisted that economic motives formed the foundation of their exploitation and made sophisticated arguments about the appropriate role of labor in a just and democratic society. 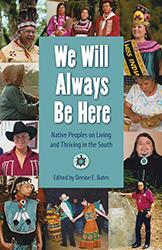 Reflecting on such issues as poverty, education, racism, cultural preservation, and tribal sovereignty, the contributors to this volume offer a glimpse into the historical struggles of southern Native peoples, examine their present-day efforts, and share their hopes for the future. 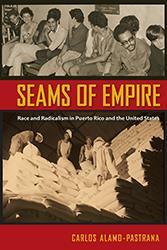 In Seams of Empire, Carlos Alamo-Pastrana uses racial imbrication as a framework for reading this archive of little-known Puerto Rican, African American, and white American radicals and progressives, both on the island and the continental United States. By addressing the concealed power relations responsible for national, gendered, and class differences, this method of textual analysis reveals key symbolic and material connections between marginalized groups in both national spaces and traces the complexity of race, racism, and conflict on the edges of empire.